The NRA will send out regular updates about the WA Bag Ban. We recommend all retailers, suppliers, shopping centres and interested parties subscribe to receive these updates. Please contact the NRA’s media unit on (07) 3240 0163. 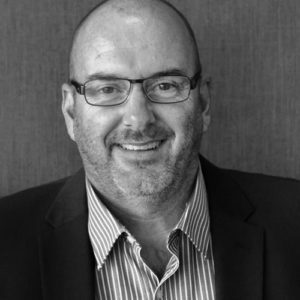 David is highly experienced across a wide range of retail sectors including, operations, customer insights, finance, procurement, risk and regulation, stakeholder engagement, community and supply chain. 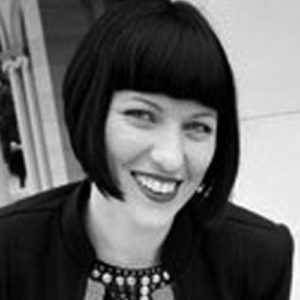 Ebony is a highly experienced marketing, events and communications manager across the retail and hospitality sectors.